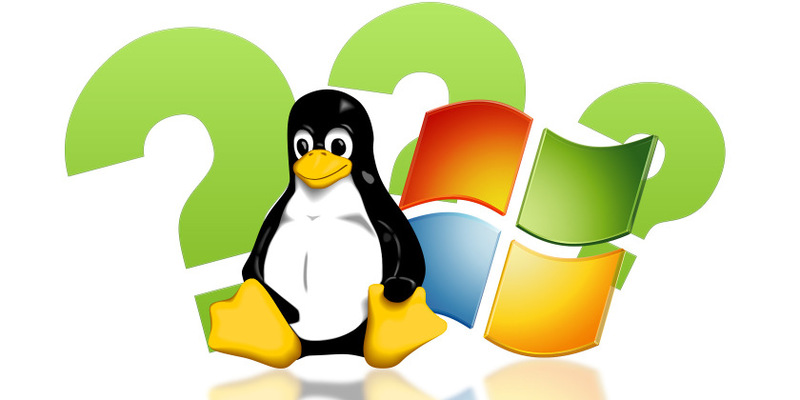 Acid3 Test is a group of browser compitability tests. 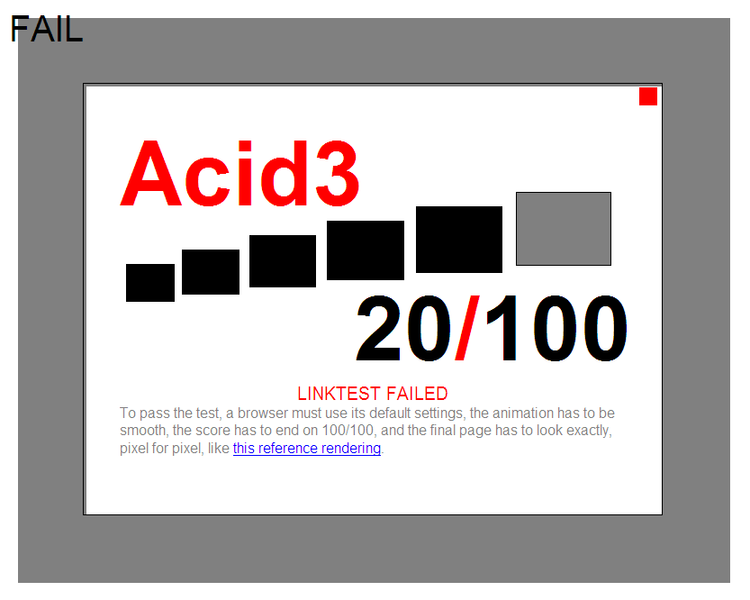 Acid3 test is a good indicator on how Web ready is your browser. 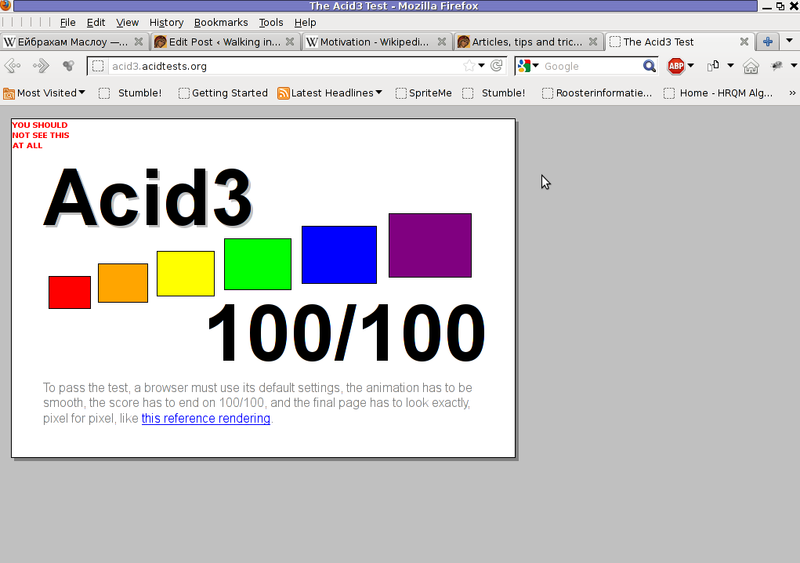 Acidtest is part of the web standards project. Latest Firefox 9.0.1 passes the test on 100% (100/100). I've tried it with Epiphany and it scored only 67/100, still I'm using Epiphany on daily basis and I'm quite happy with it. Each of the test is represented visually by a rectangle. 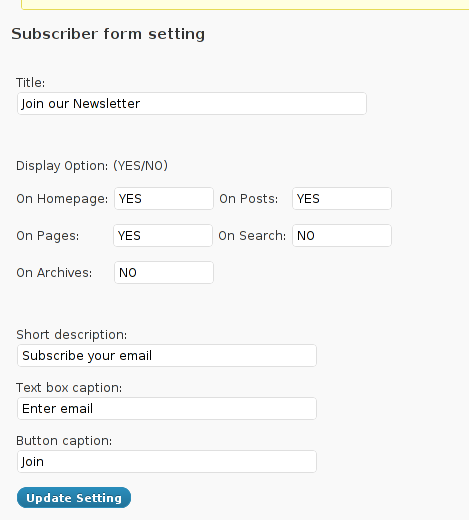 If the a test stage is passed you see a new rectangle appearing in the tested browser. In wikipedia, there is a thorough list with web browsers by type and engine and the level of support for the Acid3 test. 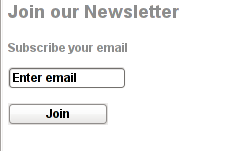 The test is of great use if you're web developer. I have a bunch of helpful firefox extensions that might be of an interest for any regular Firefox user.Iâ€™m putting a list of all the firefox plugins I use currently. Well I hope this might be helpful for you. Have fun.